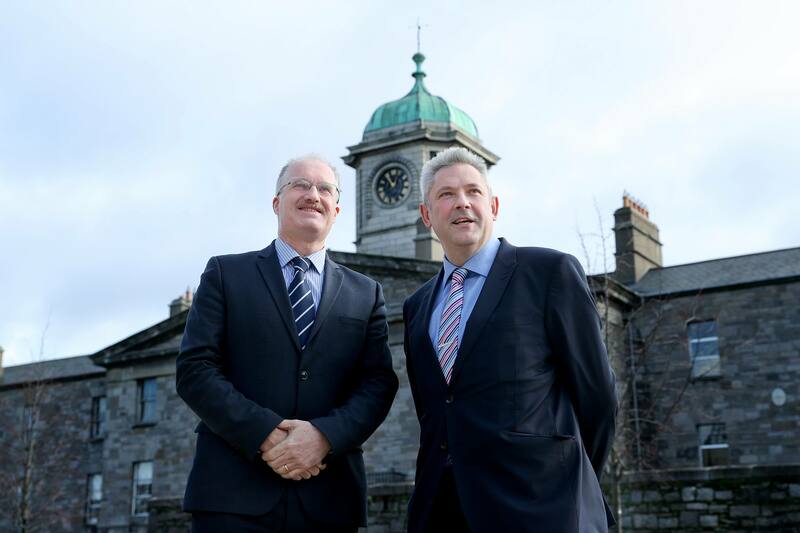 Intel Ireland has ongoing relationships on all TU Dublin campuses and in 2017 signed a Memorandum of Understanding with DIT (now TU Dublin – City Campus) to establish a strategic partnership covering a varied programme of activity in a number of key areas of mutual interest. The appointment of Mr. Capraro as an Adjunct Professor is one such activity. As Adjunct Professor, Mr.Capraro’s extensive experience in both research and enterprise will contribute to the academic development of TU Dublin. 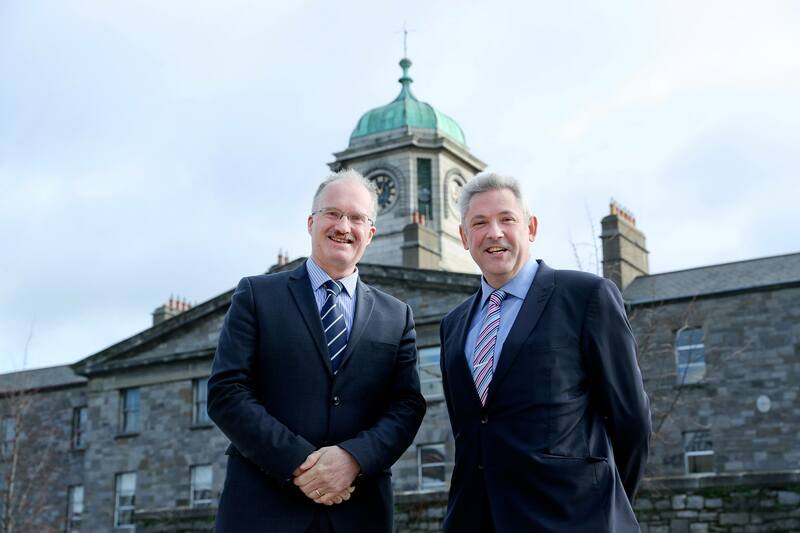 Specifically, he will have the opportunity to contribute in a number of different areas including, guidance and insights on curriculum and pedagogical developments in fields such as maintenance engineering, and input to research plans and strategies for the new TU Dublin and the engineering discipline area. Mr. Capraro has worked at Intel Ireland for the past 22 years holding various engineering and management roles across the wafer fabrication facilities. He received a Master’s Degree in Engineering (MEng) from Newcastle upon Tyne Polytechnic (with Distinction) and his semiconductor career spans 32 years, with other Process and Equipment Engineering positions held at Telefunken GmbH (Ge), Nortel/Bell Northern Research (UK/Canada), Applied Materials (UK) and Newport Wafer Fab (UK). Mr. Capraro is currently responsible for all silicon nanotechnology research involving Intel in Ireland, helping to identify potential future technology options to Intel in collaboration with Research Centres, Academia and Industry across Ireland and Europe. In addition, Mr. Capraro manages Intel’s relationships with Higher Level Education institutions in Ireland, helping to produce a highly educated talent pool in the region, progress Intel’s research agenda, and help set policy direction for the good of both academia and industry. 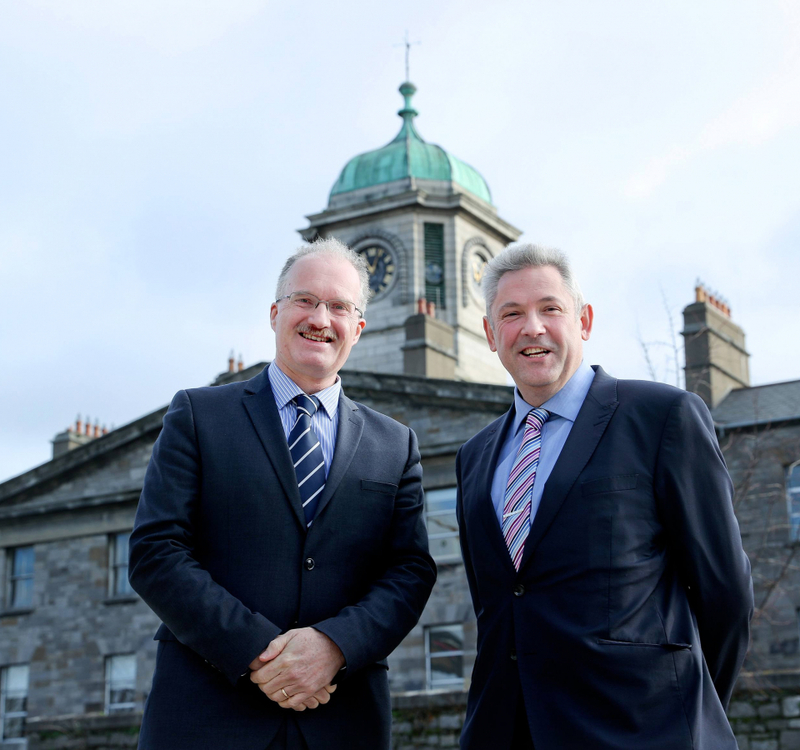 TU Dublin is an exciting new milestone in Irish Higher Education. With campuses in Dublin City, Tallaght and Blanchardstown, it spans the largest population centres of Ireland’s capital city. 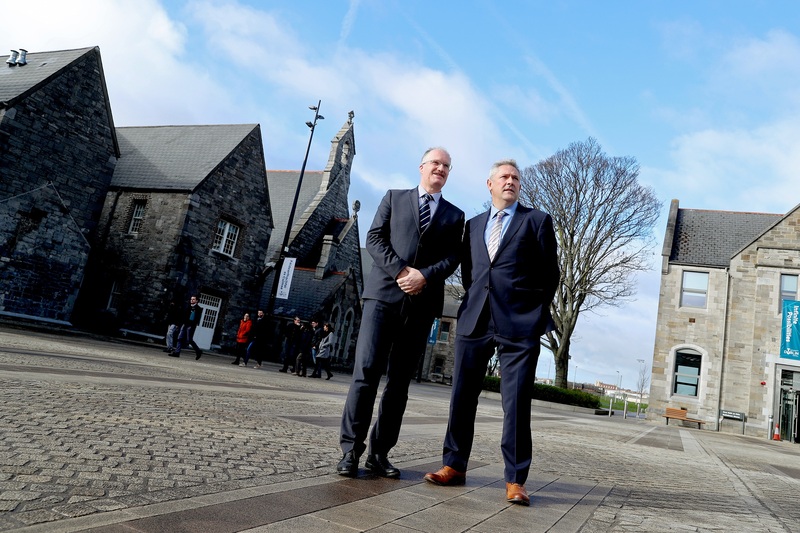 Building on the rich heritage of its founding organisations – DIT, IT Blanchardstown and IT Tallaght – TU Dublin is inclusive and adaptable, creating educational opportunities for students at all stages. TU Dublin students are socially responsible, open-minded global thinkers who are ambitious to change the world for the better. As graduates, they will be enterprising and daring in all their endeavours, ready to play their part in transforming the future. Additional information is available at www.tudublin.ie.